In 2006 our journey began with dreams and love for music. Time passes fast, many good times, a lot of work but also some difficult times that brought us to the limits… Nevertheless we managed to stay strong. 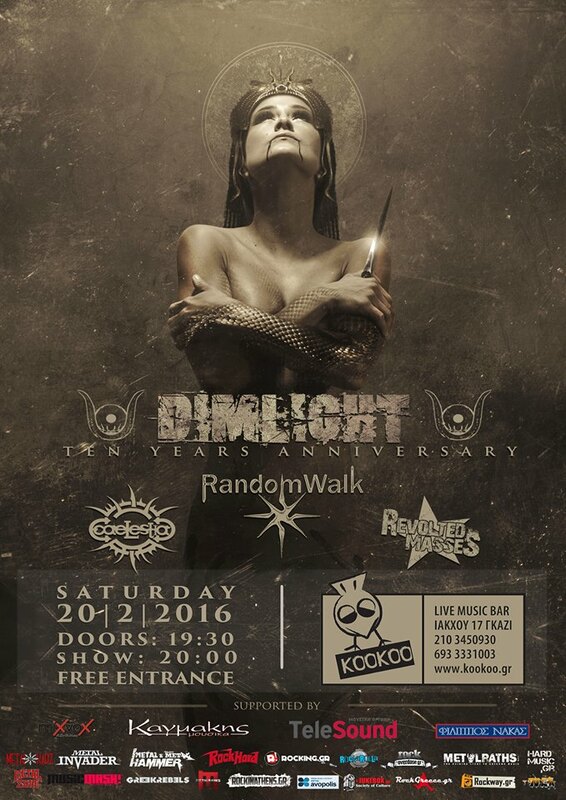 It’s time to celebrate our 10 years anniversary, performing songs from all of our discography and also the official presentation of the new album “The Lost Chapters” at Kookoo Live Music Bar (Iakxou 17, Gazi). 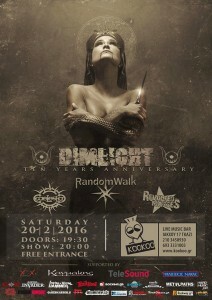 Along with us will be our good friends RANDOMWALK, CAELESTIΑ and REVOLTED MASSES.